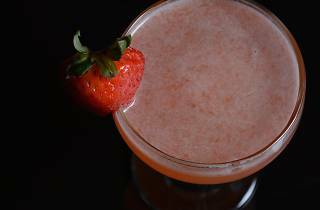 You can’t toast a glass this Valentine’s Day without a little aphrodisiac-infused menu to accompany your romantic evening—well, you could; it’s just more fun (and sinfully spirited) this way. Executive chef Mike Williams is dishing out a “Lover’s Three Course Menu” filled with mouth-watering options like half dozen oysters, seared foie gras, pan seared flat iron steak and hand-crafted gnocchi. 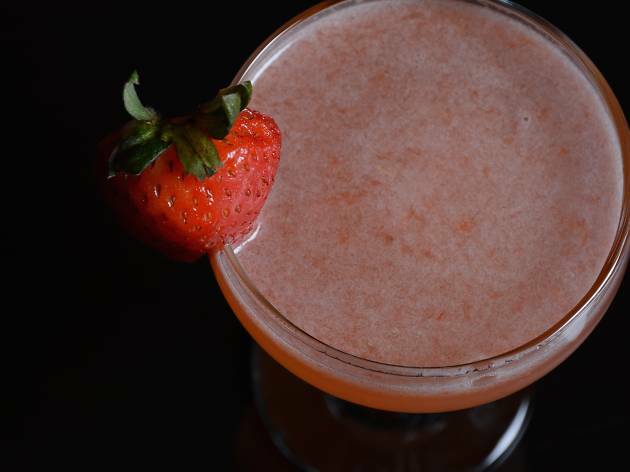 Treat yourself to a succulent Strawberry Kiss cocktail made with St. Germaine, gin, fresh strawberry purée and lemon, along with a complimentary glass of Champagne as a celebratory nod to this love-filled holiday.